Creative Nightclubs was established in 2001 with one goal in mind. Bring innovative products to nightlife. Creative Nightclubs is a design firm with a twist. We bring our own line of high impact, low tech materials to the table. Magic Metal Covering, Textured Walls, Forma Walls, Liquid Floors and Surfaces. Please bookmark this site and check back often as you never know when it will be live and available. Our team is here to help guide you in this discovery. We all have over 25 years combined experience in various industry sectors, Nightclubs, Casinos, Retail & Commercial Environments to Trade shows. We have helped developed unique decorative experiences from the USA to Australia. We can help you no matter where you are. Give us a call and see how we can help you today. 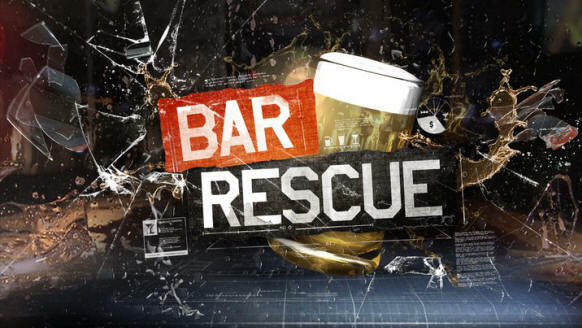 Featured on Bar Rescue Angry Hams Episode.